"Drive on the left side of the road". 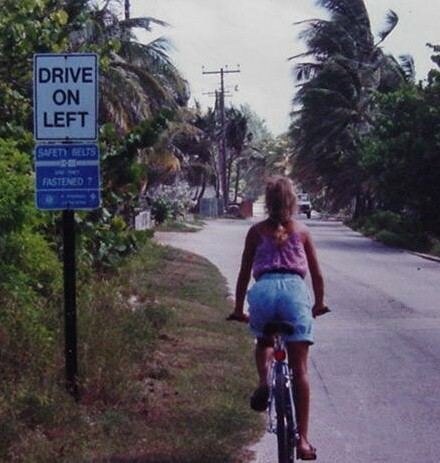 You must drive on the left-hand side of the road throughout the Island of Grand Cayman. The law also requires mandatory wearing of seat belts. Visitors must obtain temporary drivers licenses from the police station or car rental agency, easily granted upon presenting a valid drivers license from their home state, county or parish. The fee is US$7.50. It is recommended that you obtain a rental car since the Island Houses are approximately a 45 minute drive from the airport. 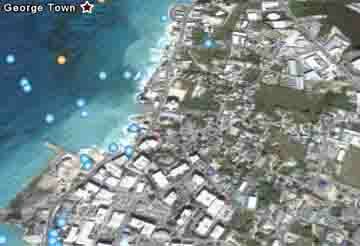 In addition, this will allow you to explore as much of the island as you wish. Our company offers a full range of ground transportation services; from point to point transfers, shuttle services and even private car hire services. 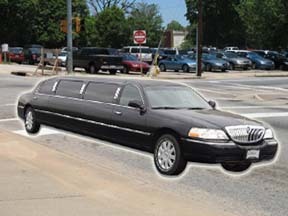 If you are looking for on-time and reliable transportation service company then look no further. Our company is ready to assist by taking the headache out of planning transportation for your wedding or corporate group transportation. 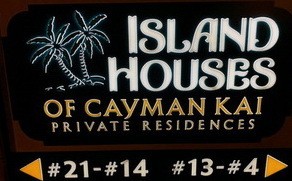 Grand Cayman has many sights to see and attractions to visit. Whether you are looking for a ½ day tour to something a bit longer with a stop to try some local cuisine, then you’ve come to the right place. Let our knowledgeable drivers/guides show you the island they know and love. Click here. for a list of some of our most popular land based tours. Custom tours are also available and one of our staff will be happy to assist you with planning a tour to suit exactly what you are looking for. Wheels PediCab Service to take you there in style and comfort! 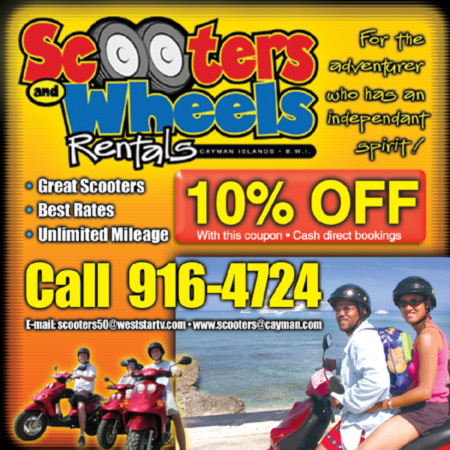 Scooters and Wheels is the most affordable scooter and bicycle rental company in the Cayman Islands. They have the most options for scooters, scooter rental and bicycle rentals in Grand Cayman, Cayman Islands. They cater to both overnight visitors and cruise ship tourists and visitors. Scooters and Wheels has two locations, Seven Mile Beach, Grand Cayman Islands and George Town, Grand Cayman Islands - near the cruise ship passenger dock. This company provides 24-hour transportation to and from Owen Roberts International Airport. Taxis are available at Owen Roberts International Airport on Grand Cayman and offer a fixed rate per vehicle or per person to all points on Grand Cayman. This information is available from the taxi dispatcher at the curb. 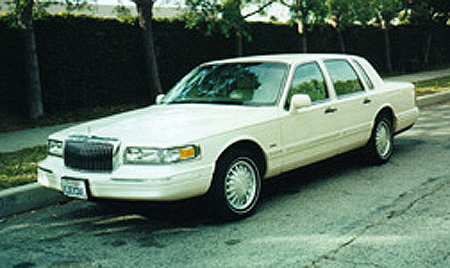 Cayman Executive Limousine Service is the premier chauffeur service offering professional ground transportation for the airport, tours, weddings, hotels and private events in Grand Cayman. West Bay - every 15 minutes, 6 a.m. - 11 p.m., Sunday - Thursday; 6 a.m. - midnight, Fri. & Sat. Fare is CI$1.50 each way. Bodden Town - Every 30 minutes, 6 a.m. - 11 p.m., Sunday- Thurs. ; 6 a.m. - midnight, Fri. & Sat. Fare is CI$1.50 each way. East End and North Side - Every hour, 6 a.m. - 9 p.m., Sunday - Thurs. and Saturday. On Friday, buses will operate until after Midnight. Fare: CI$2 each way. The new system uses color - coded logos located on the front and rear of buses to identify routes as follows: Route 1 (yellow) and Route 2 (lime green) cover George Town to West Bay; Route 3 (blue) provides service between the depot in George Town and Bodden Town. Route 4 (purple) operates between the depot and East End. Route 5 (red) goes from the depot to East End and North Side. Route 6 (dark green) operates from North Side to West Bay. Route 7 (dark green with white numbers) is an inter-district service for George Town. Route 8 (orange) runs from the depot to Hutland in North Side. Licensed buses are identified by blue license plates. 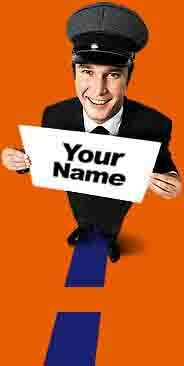 To maintain consistency in fares, each bus must display a fare table outlining standard government-authorized fares. The hotline number for public comment and feedback is 945-5100.